Wire Wagon<sup></sup> 510 offers maneuverability and organization on the jobsite. The WW510 holds several hundred feed of conduit, as well as the additional materials and tools needed for your entire work day. Full-use working surface for additional storage or assembly. The PJA-01 Axle is 72" and is designed for Pro-Jax Reel Stands. Designed with low deflection and high strength steel, this axle's capacity is 6,000 lbs. The PJA-01 Axle rests on steel rollers for easy wire pay-off. Safety guard ensures that reel will not fall off jack stand. 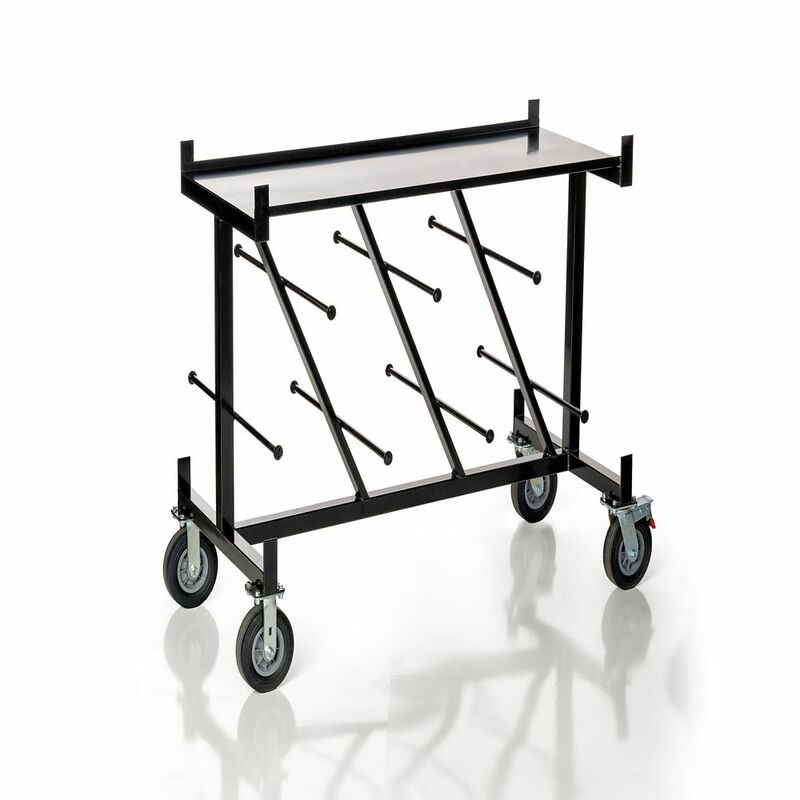 Wire Wagon 510, Conduit and Wire Cart Wire Wagon<sup></sup> 510 offers maneuverability and organization on the jobsite. The WW510 holds several hundred feed of conduit, as well as the additional materials and tools needed for your entire work day. Full-use working surface for additional storage or assembly.